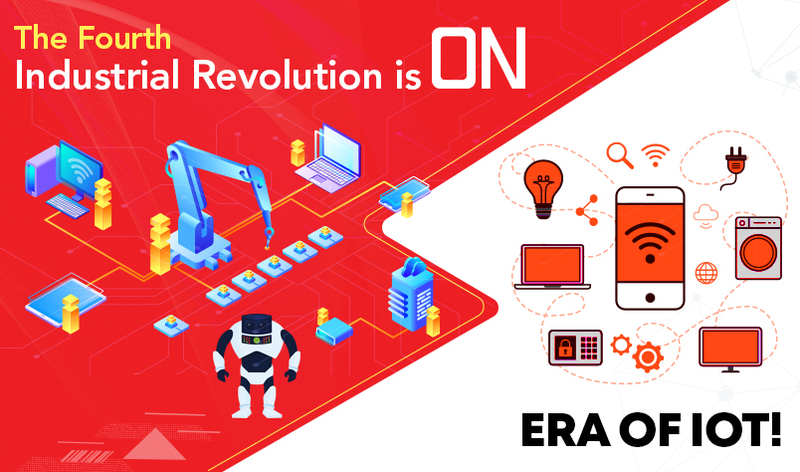 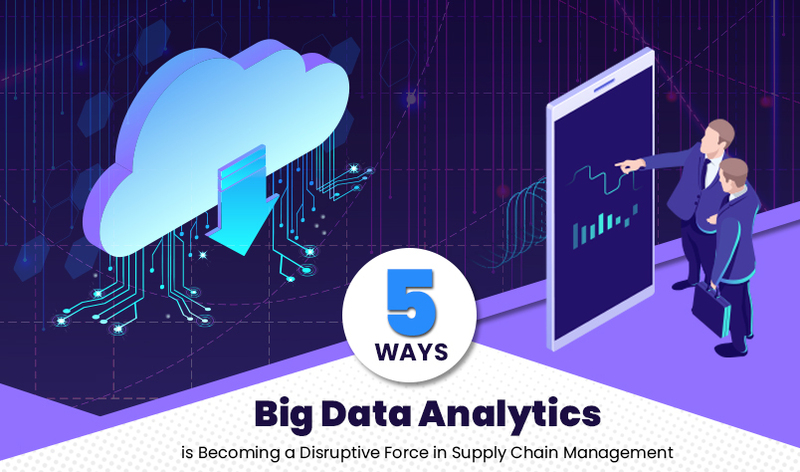 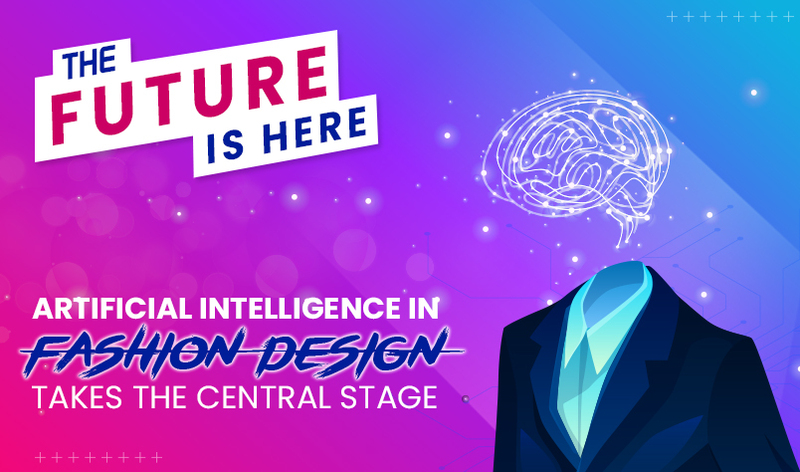 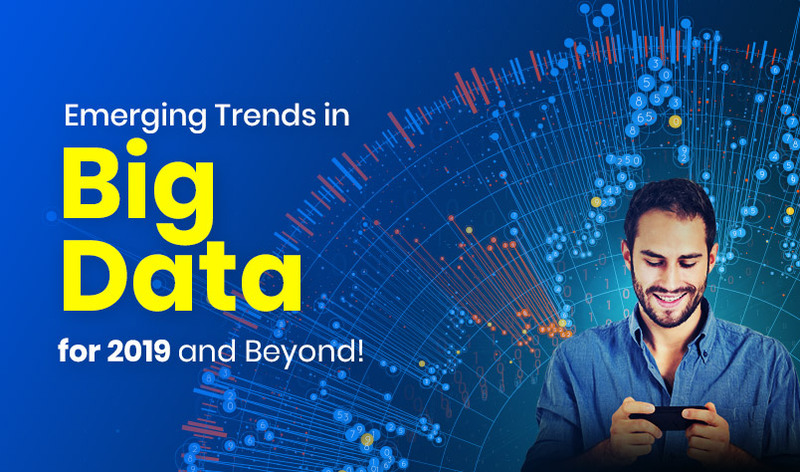 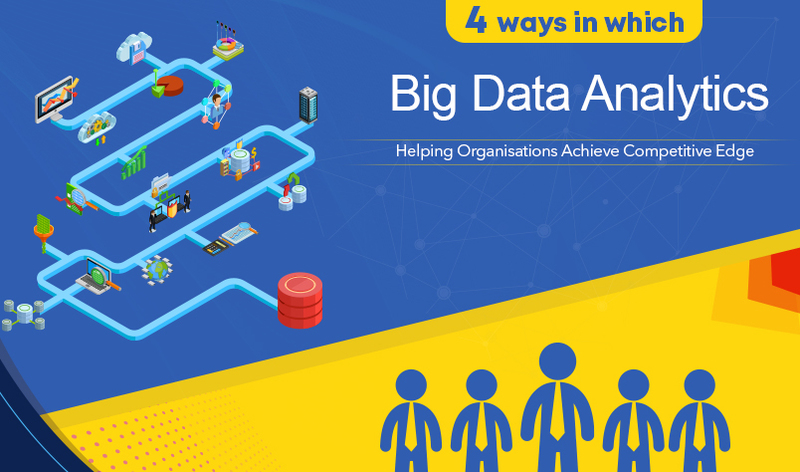 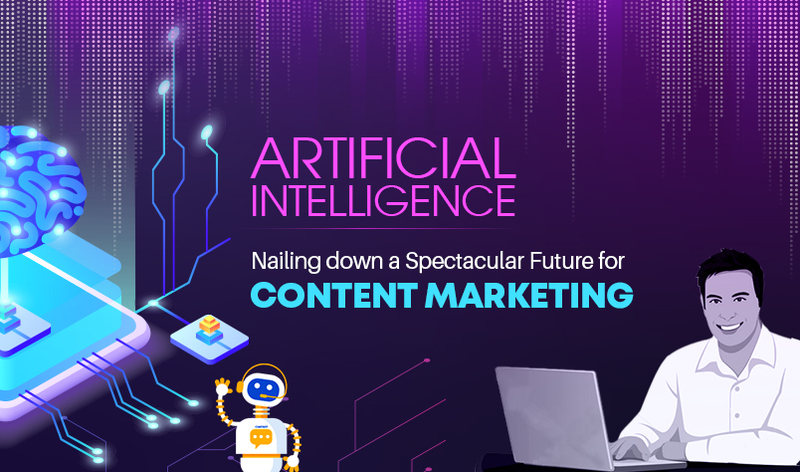 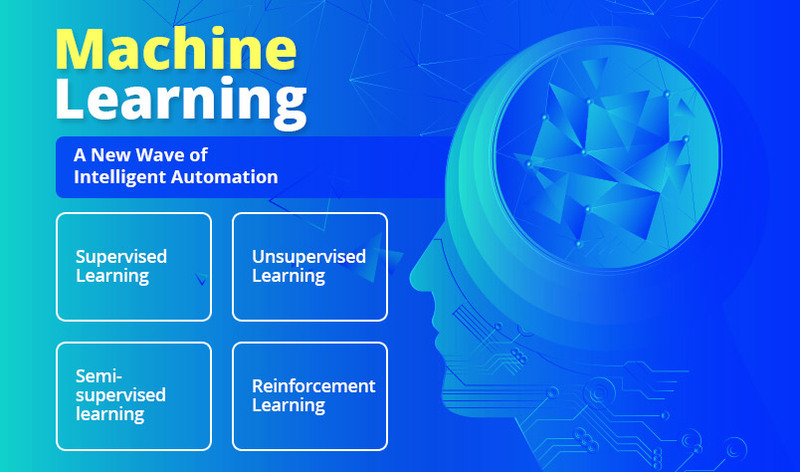 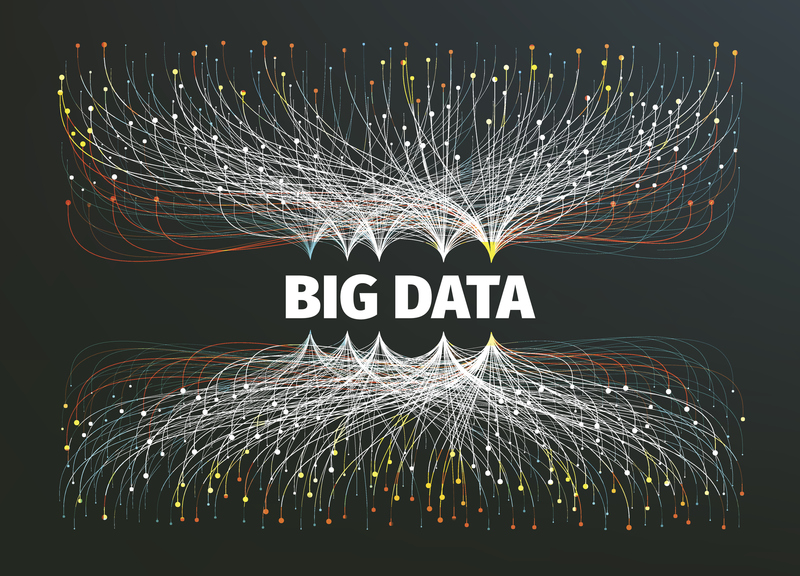 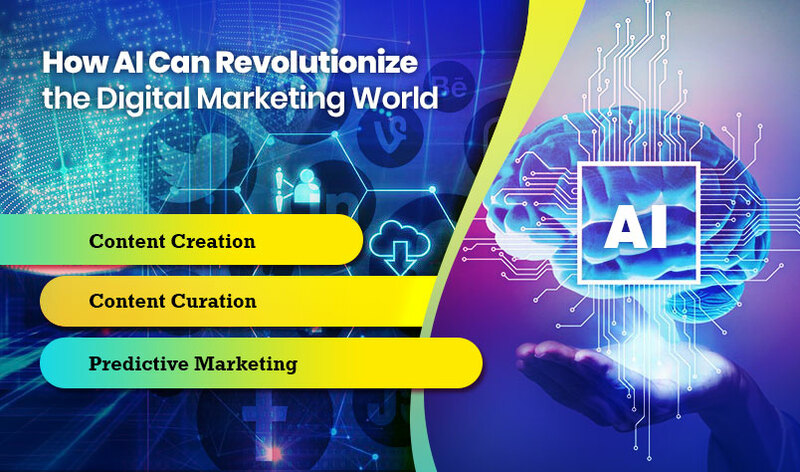 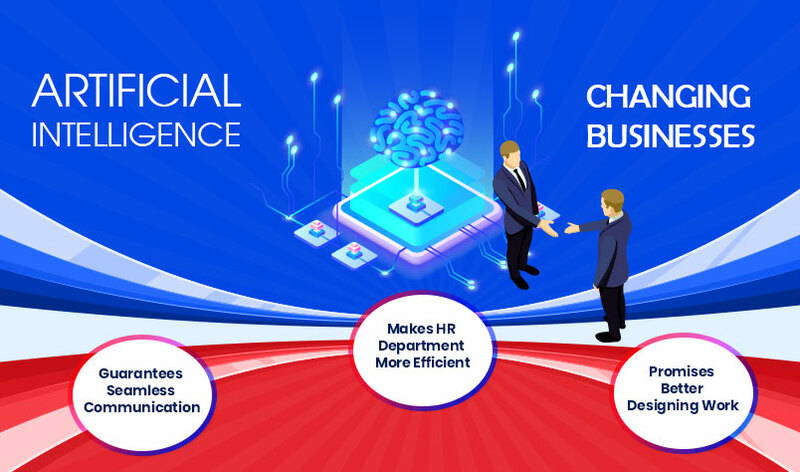 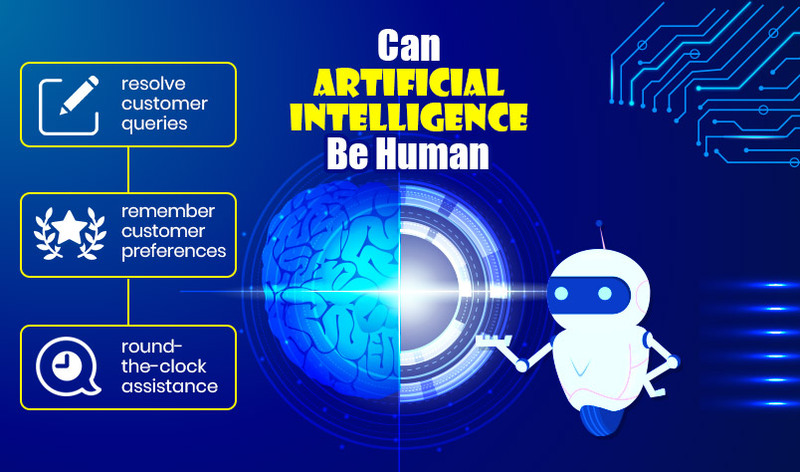 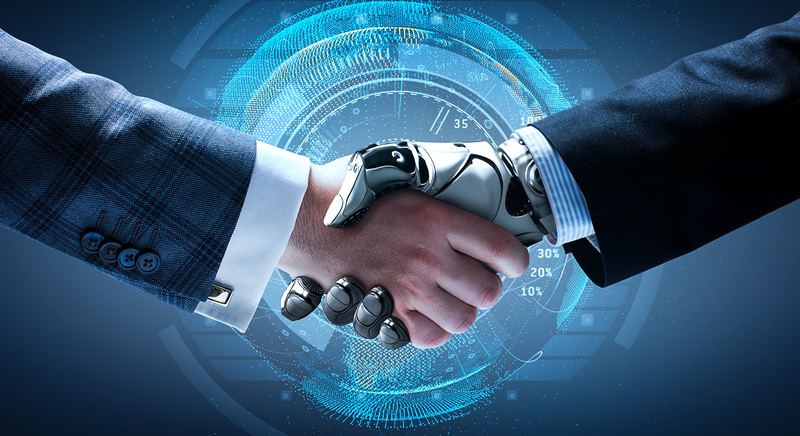 Business Process Services, Cloud, Big Data, AI and IoT Technologies Blog– Cyfuture! 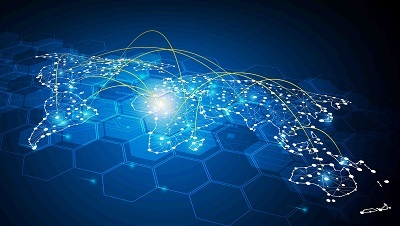 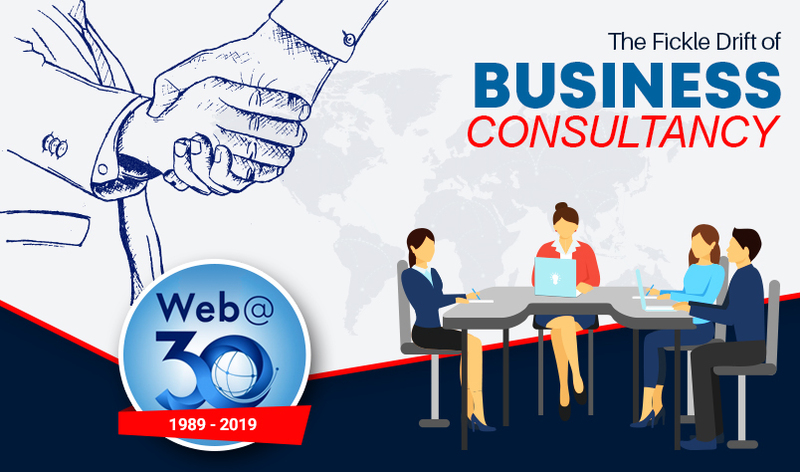 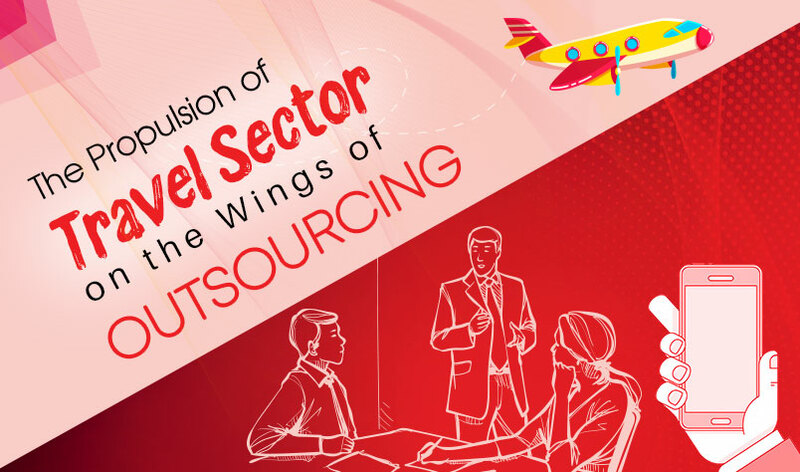 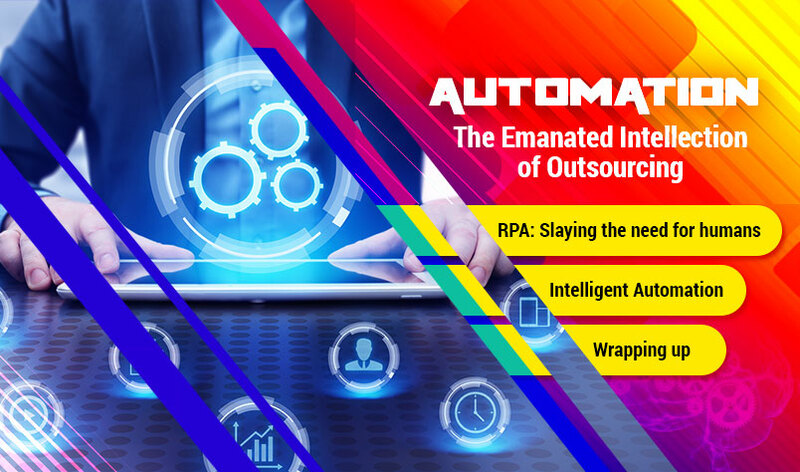 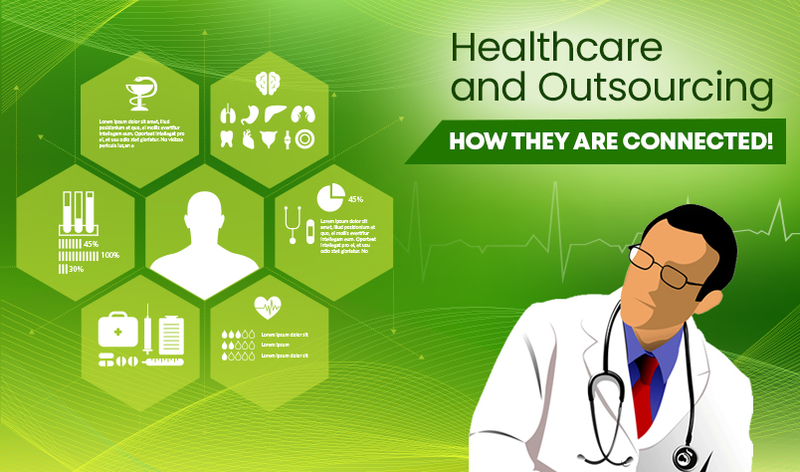 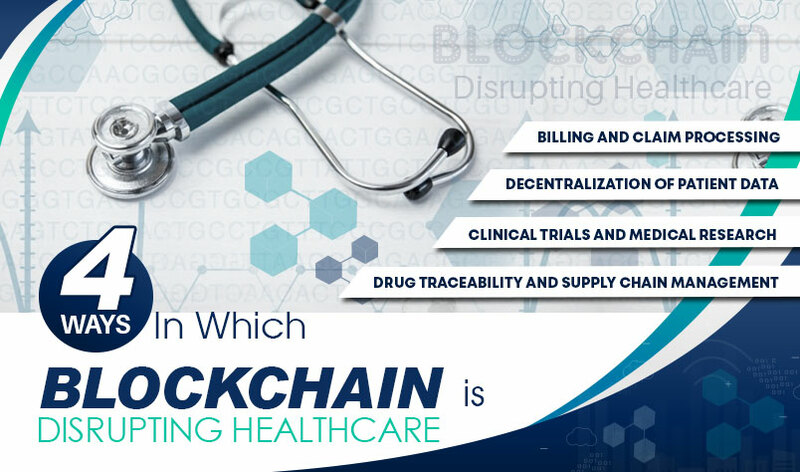 Healthcare and Outsourcing: How they are connected! 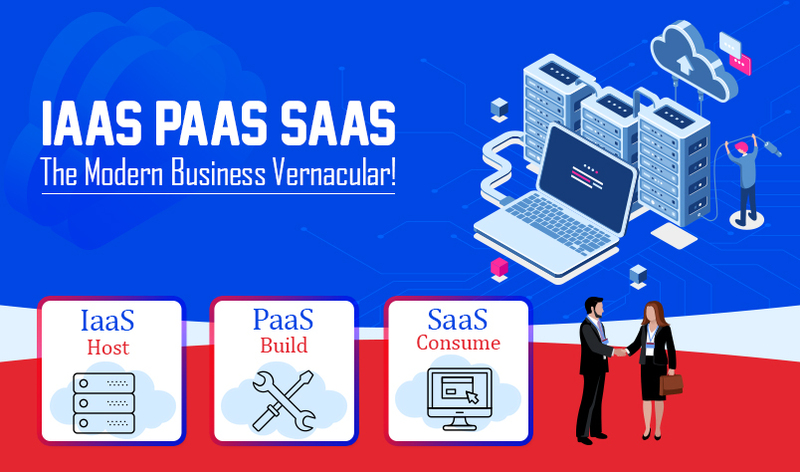 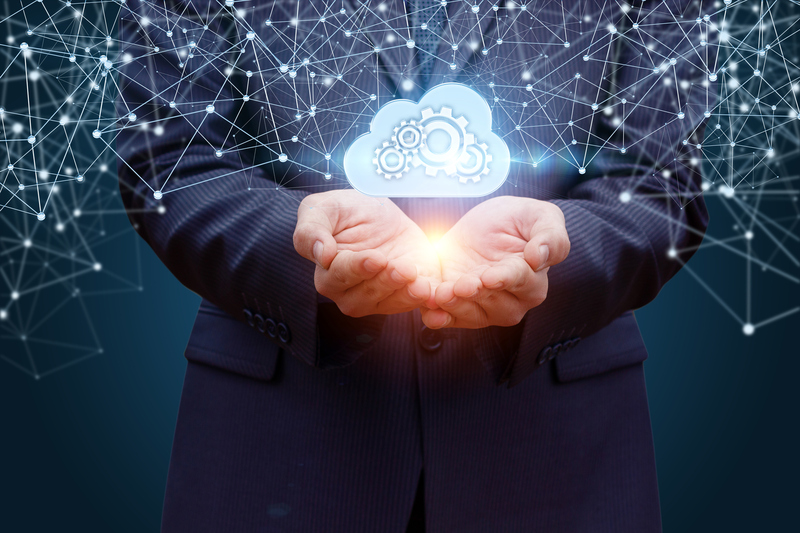 IaaS, PaaS, and SaaS: The Modern Business Vernacular! 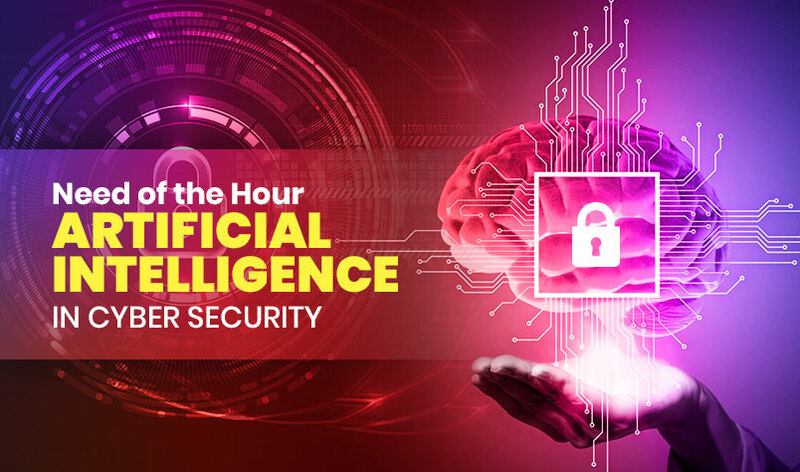 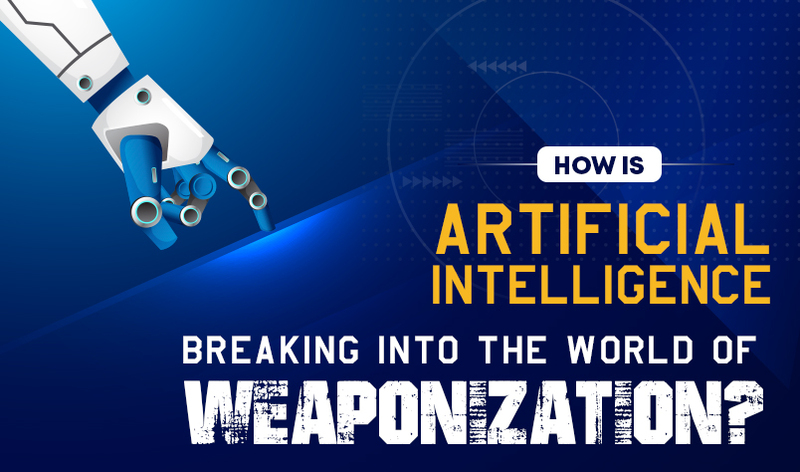 How is AI Breaking Into The World Of Weaponization? 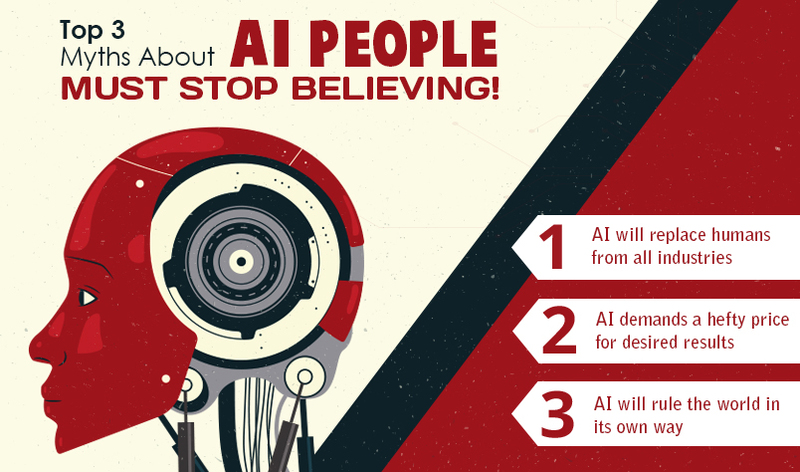 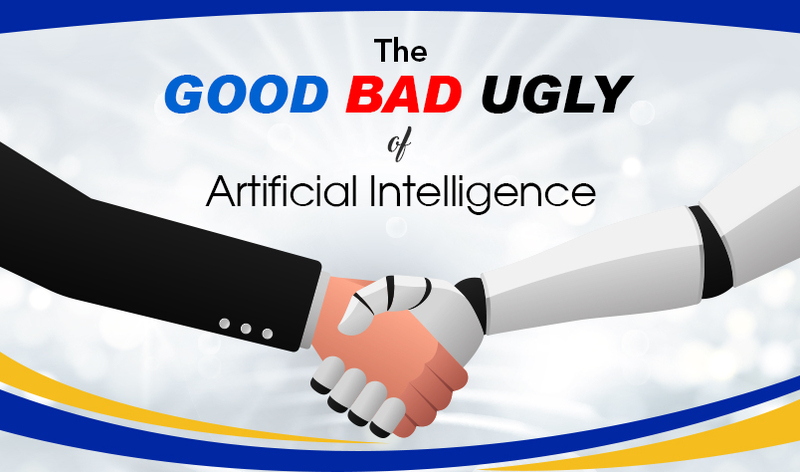 Top 3 Myths About AI People Must Stop Believing! 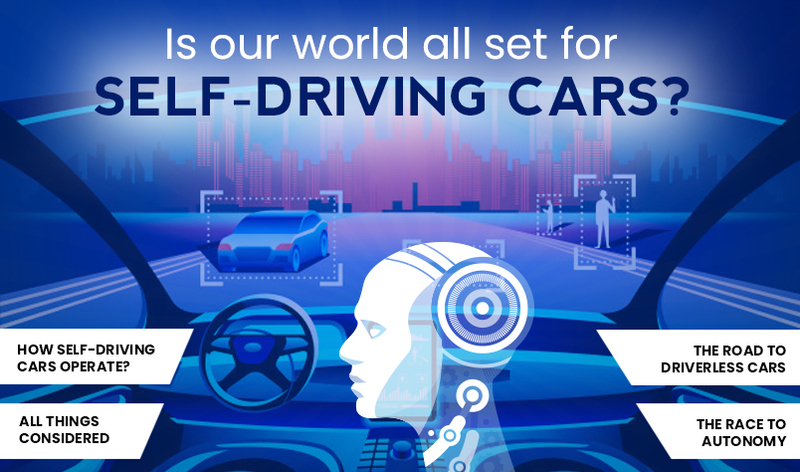 Is Our World All Set For Self Driving Cars? 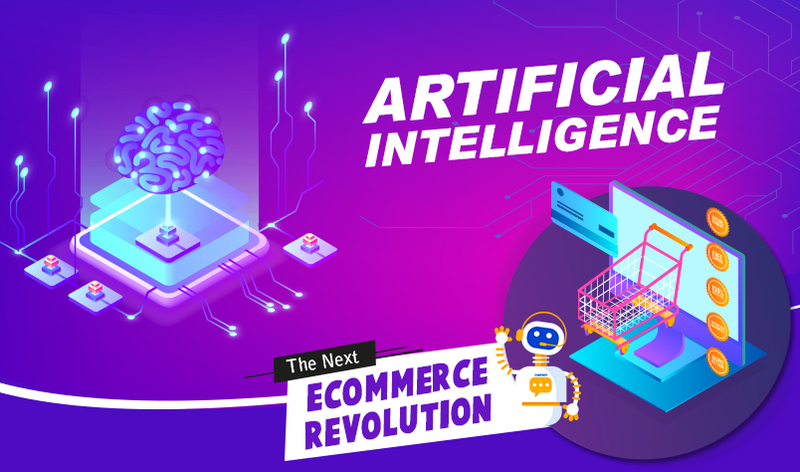 Artificial Intelligence | This Tech is Changing Businesses! 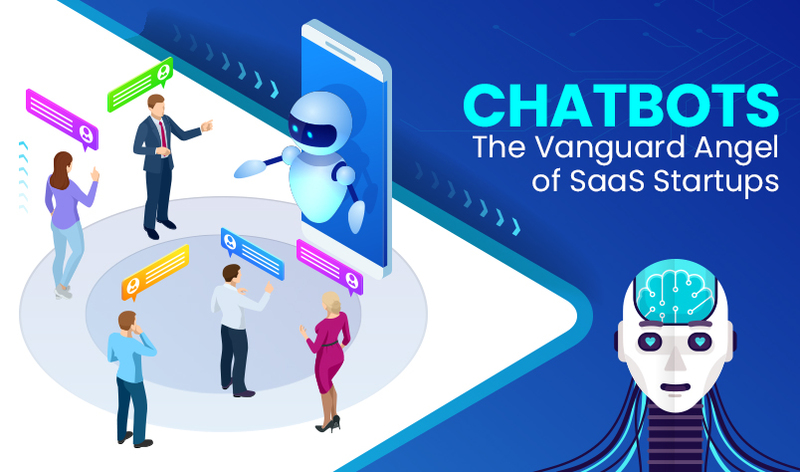 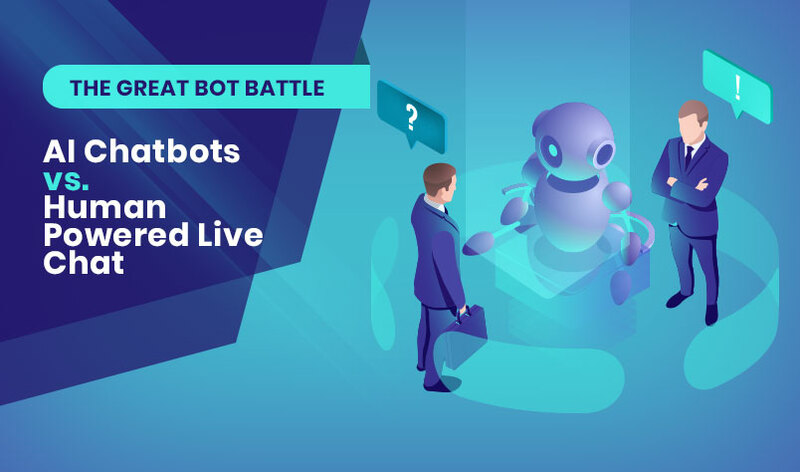 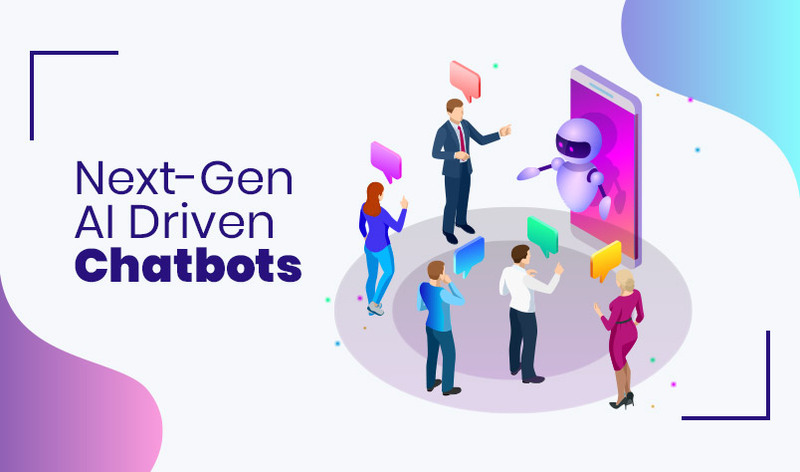 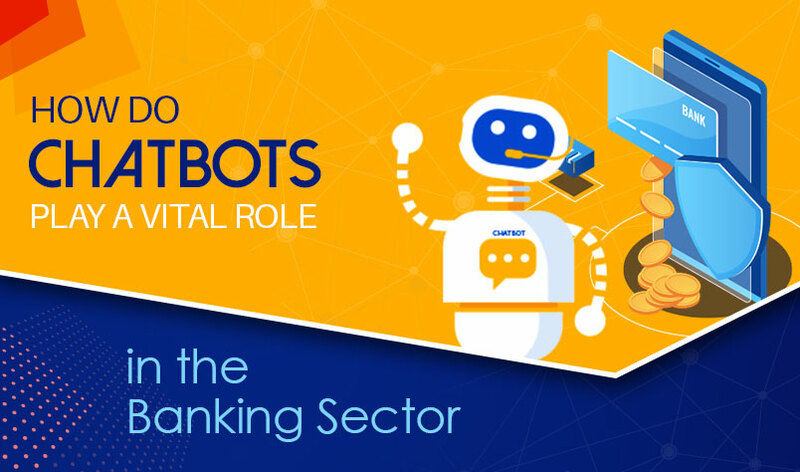 How do Chatbots play a vital role in the Banking Sector? 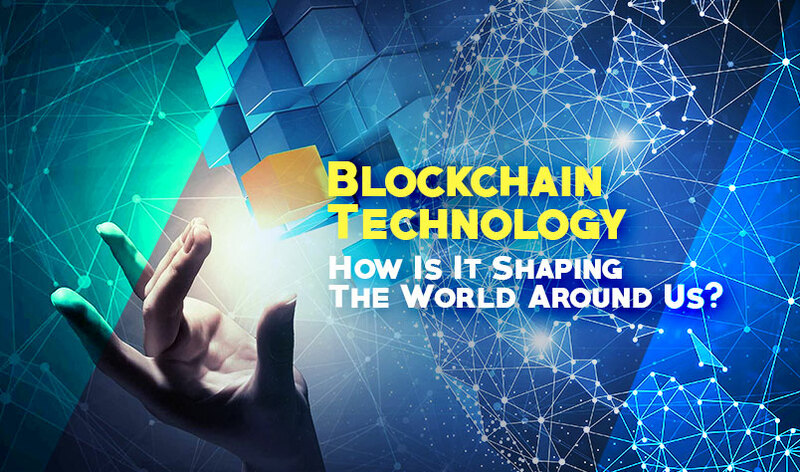 Blockchain Technology - How Is It Shaping The World Around Us? 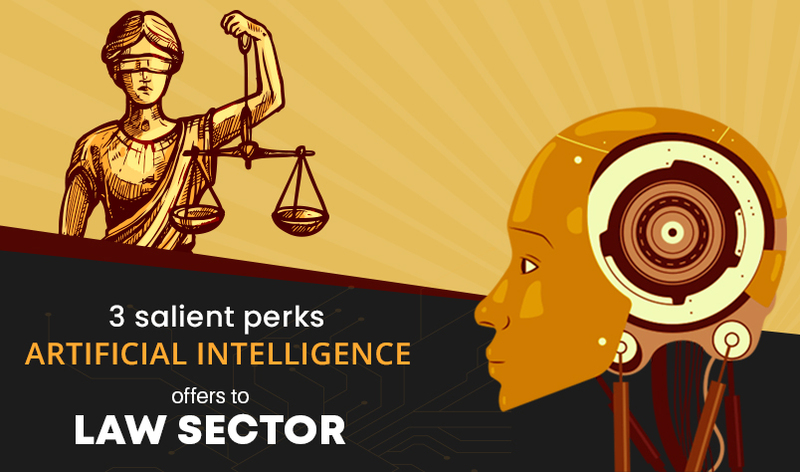 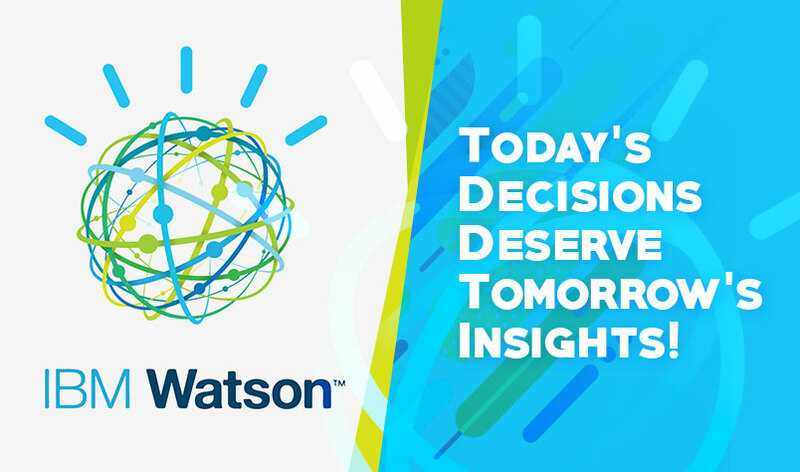 IBM Watson: Today’s Decisions Deserve Tomorrow’s Insights! 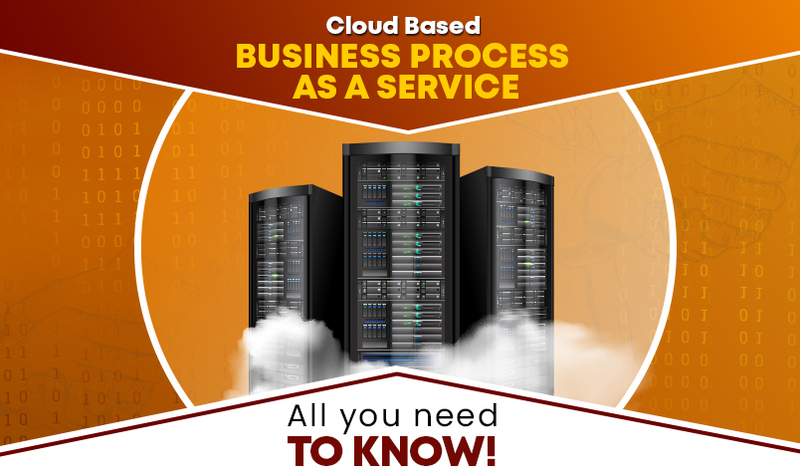 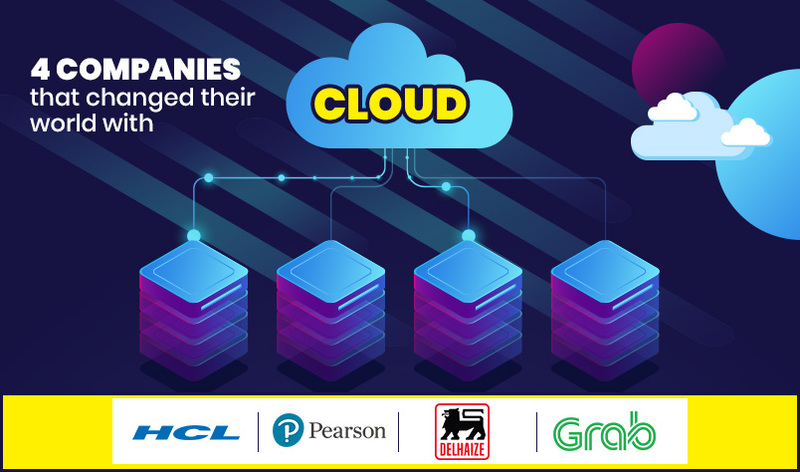 Cloud based BPaaS: All you need to know! 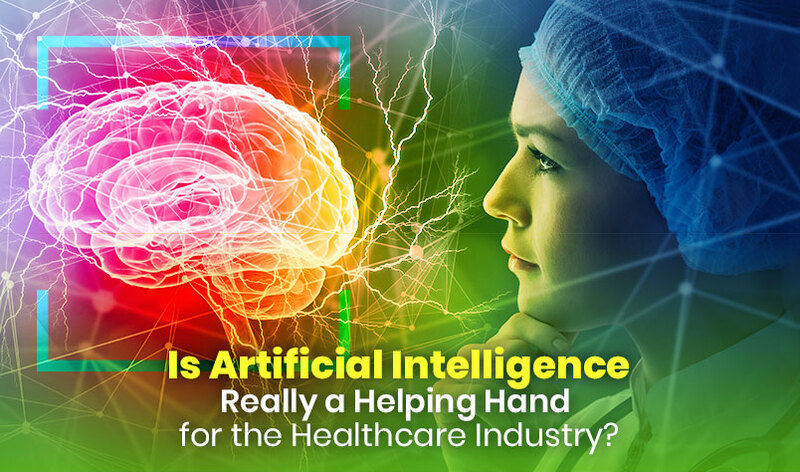 Is Artificial Intelligence Really a Helping Hand for the Healthcare Industry? 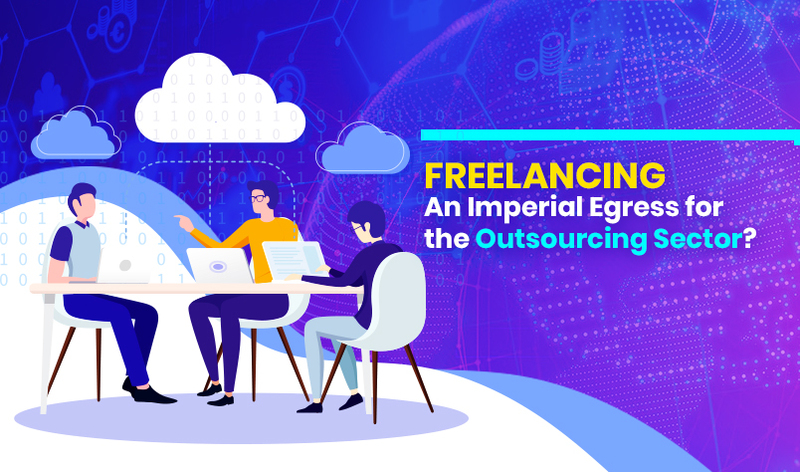 Freelancing: An Imperial Egress for the Outsourcing Sector?